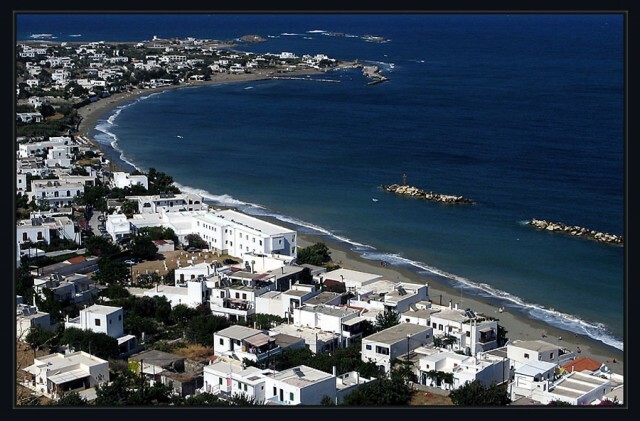 Holiday.gr - SKYROS, a trip to a myth! 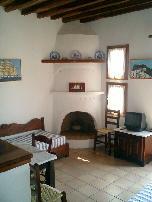 Been to SKYROS ? Share your experiences! Skyros is one of the few Aegean islands that has not denatured its natural beauties. It still keeps its traditional identity and the nobility of traditional architecture. This beautiful island is situated almost at the center of Aegean sea. 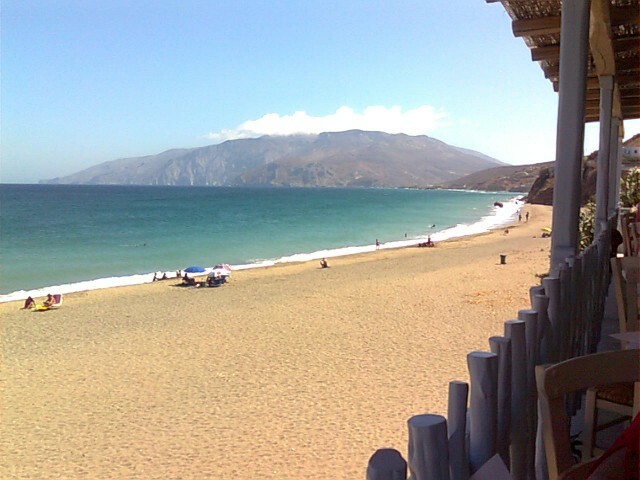 It is the biggest in size island of Sporades and the most impressive. The north part of the island is verdurous, while the south rocky. The calm green landscapes along with wild beauty create a dreamy scenery. 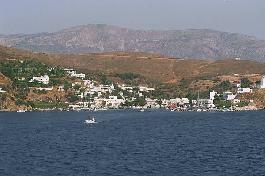 Although Skyros belongs to North Sporades islands, administratively belongs to Evia. It is 22n.m. northeast of Kymi and it is connected to it through ship courses. The imposing Chora with the Venetian castle, the picturesque settlements and the beautiful beaches with crystal clear waters will fill you with unforgettable pictures. While touring around the island you will be impressed by the shops with folkloric art items. Pottery, needlework, wooden items and furniture have an age-long tradition in the island. They distinguish for their quality and delicate patterns. Tourist infrastructures satisfy all demands. You will find hotels and rooms to let providing all comforts. 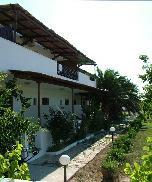 Skyros is famous for its cuisine. Try recipes with fresh fish and seafood, as and the local meats and cheeses. 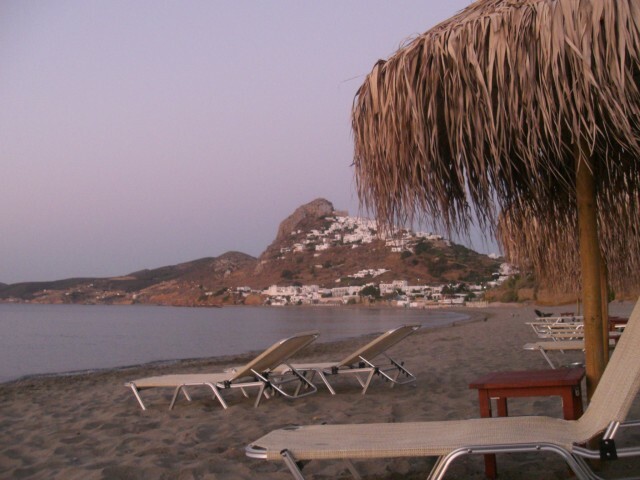 Although Skyros is not famous for its nightlife, options for entertainment are many. In the bars and clubs with live music you will have the time of your life. You can reach Skyros from Kymi. It is also connected to the rest of Sporades islands and Volo. Skyros has also an airport. There are every day flights from the airport of Spata to Skyros airport, 11km from Chora.